Today I wanted to share another sign that I made for a younger child. I used one of my all time favorite stamp sets, Baby Zoo from Altenew, also one of the first sets I bought from them. 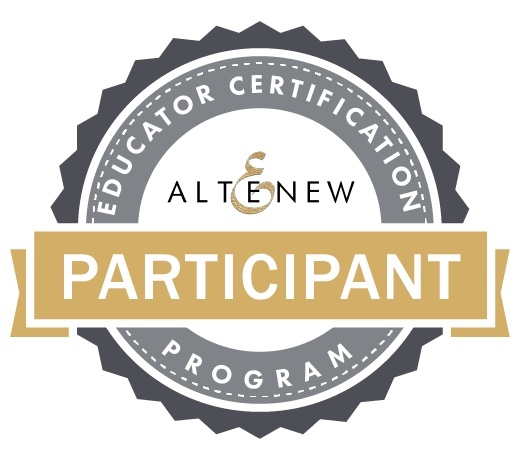 It is well loved and often used! If you would like to make a similar sign, you will find a full tutorial on Sign me up! that I posted recently. 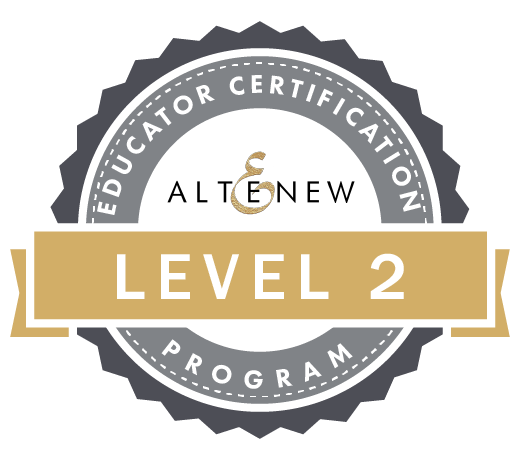 The news I have is that I have passed Level 2 of the Altenew Educator Certification Program - the AECP that I have been working towards for the last year. 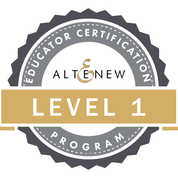 This means I have five more Altenew classes to take and then pass the final exam to become a Certified Altenew Educator, I hope to finish this summer before we move to Germany.